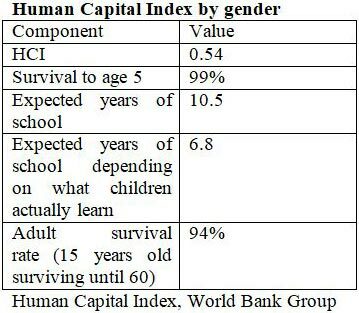 The World Bank Group’s Human Capital Index (HCI) shows children who are born today in Lebanon are attaining only 54 percent of their potential productivity due to possible shortcomings in health and education. 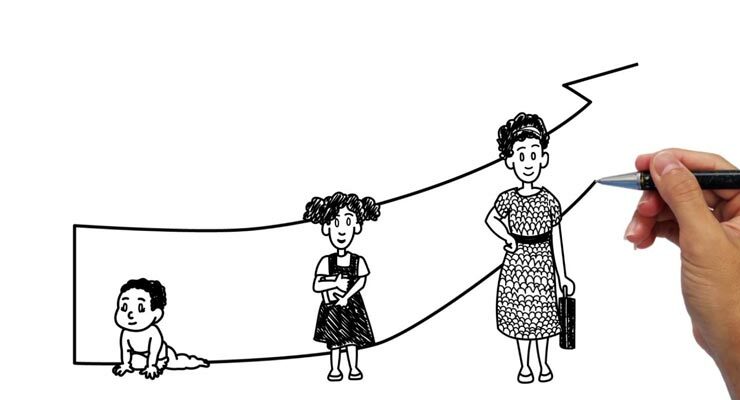 The HCI shows the productivity as a future worker of a child born today, and compared with what it could be if he or she had full health and complete high-quality education. The country’s performance is very close to the world average of the index. HCI is a main element of the World Bank Group’s Human Capital Project. The project seeks to correlate economic productivity according to state investment in people, and help policymakers make more informed decisions. It has programs to help countries improve their residents’ health, knowledge, and skills, so that they, in turn, can be more productive. World Bank Group said that Lebanon has initiated dialogue across its government ministries to identify national priorities for accelerating progress on human capital. “Human capital is a key driver of sustainable, inclusive economic growth, but investing in health and education has not gotten the attention it deserves,” said World Bank Group President Jim Yong Ki. Lebanon is among 28 countries which are early adopters of the project.